Cognata and NVIDIA are delivering a wide array of scenario and traffic models for validation using large-scale, hardware-in-the-loop simulation. Cognata will provide AI-powered traffic agents based on real-world driver behavior and an interface for easy creation of highly-realistic scenarios to advance autonomous vehicle (AV) development on the NVIDIA DRIVE Constellation platform. 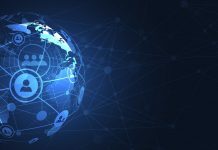 Using the computing power of two different servers, DRIVE Constellation can generate millions of miles of AV testing in bit-accurate simulation. The first server runs DRIVE SIM software to simulate a self-driving vehicle’s sensors, while the second server contains the powerful DRIVE AGX Pegasus AI car computer, processing the simulated data as if it were actually driving on the road. 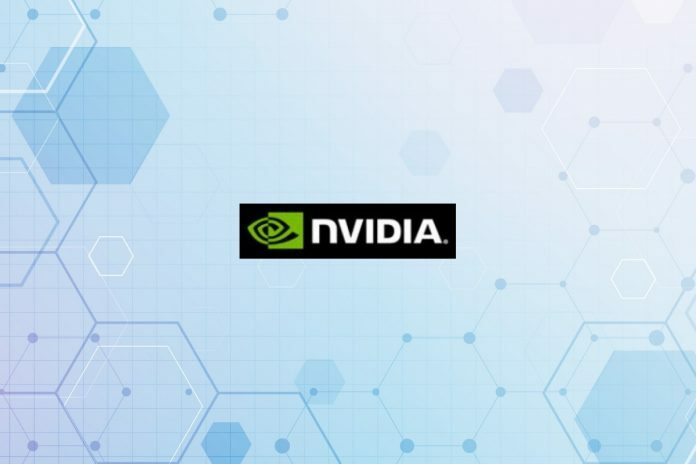 ON Semiconductor announced that it is leveraging its sophisticated image sensor modeling technology to provide real-time data to the NVIDIA DRIVE Constellation simulation platform. 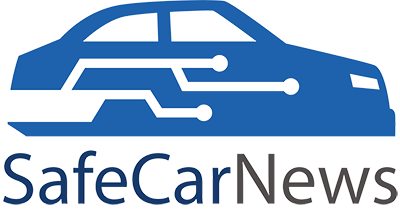 The open, cloud-based platform performs bit-accurate simulation for large-scale, hardware-in-the-loop testing and validation of autonomous vehicles. 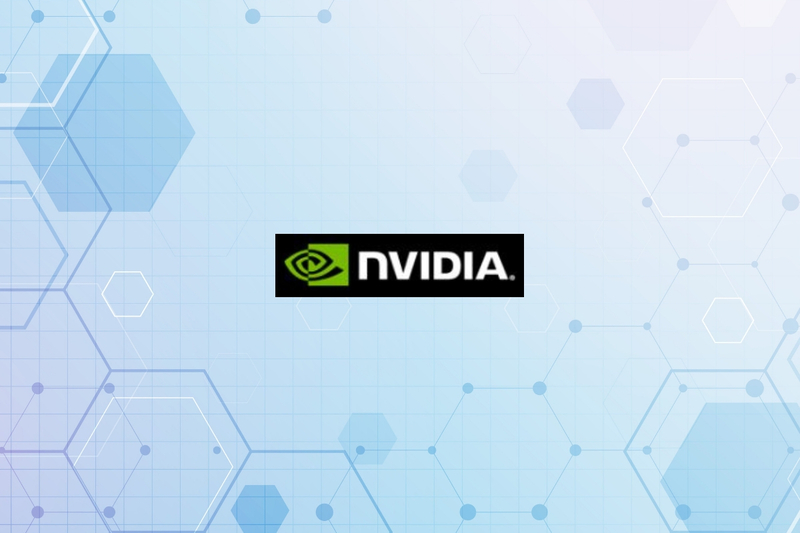 To validate simulation as a test method in vehicle approval, TÜV SÜD, NVIDIA Corporation, and AVL are partnering with an objective to define safety requirements, critical driving scenarios, and the necessary evaluation criteria in order to establish simulation as a testing tool. 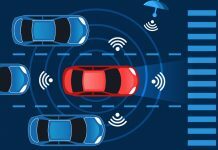 With this new collaboration, TÜV SÜD underscores its claim to be the leading independent third-party testing organization in the development of autonomous driving. AVL builds the bridge to testing real vehicles by running the physical vehicle on a test bench for autonomous driving called AVL DRIVINGCUBE while TÜV SÜD’s main task involves defining safety requirements, examples of critical driving scenarios, and the necessary evaluation criteria. In addition, TÜV SÜD is responsible for evaluating the trustworthiness of the test equipment used, including the simulation tools and the test bench. The virtual world comes from NVIDIA by supplying the automated driving hardware and software by making its DRIVE Constellation platform and DRIVE Sim software available. XPENG Motors will unveil at Auto Shanghai 2019 its new high-performance coupe, implementing XPENG’s in-house next-gen autonomous driving and intelligent connected vehicle technologies. 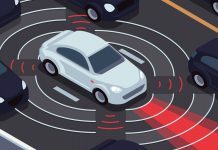 The new mass production model – codenamed E28 – will offer intelligent vehicle suite powered by Xavier, NVIDIA’s AI supercomputing platform, which supports Level 3 autonomous driving features.